It’s November, meaning we’ve already started blasting the Maine’s …And A Happy New Year a few times. Not to mention, we’ve already watched Elf once… Or twice. 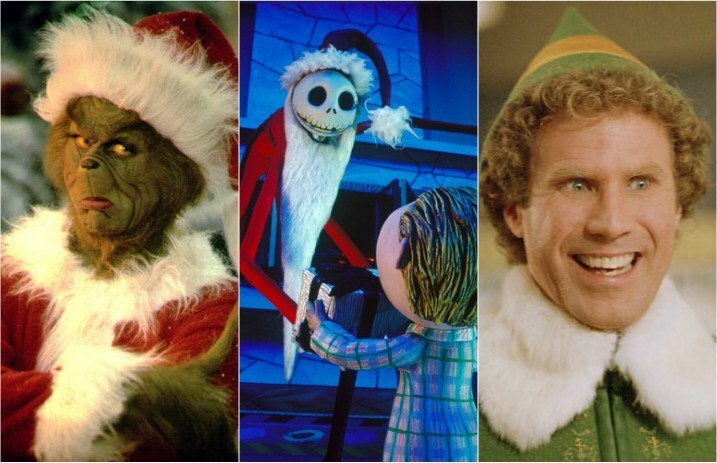 Freeform is in the holiday spirit as well and have released their “25 Days Of Christmas” lineup, and we’re stoked. What movies are you most excited to see on the list? Let us know in the comments below!